Sarasota enjoys a rich architectural history that dates back to the early 20th Century and continues to be furthered by regional architects. To ensure this legacy continues, Center for Architecture Sarasota is a not-for-profit 501(c)(3) dedicated to celebrating the built environment while helping to shape the future of the profession through education. 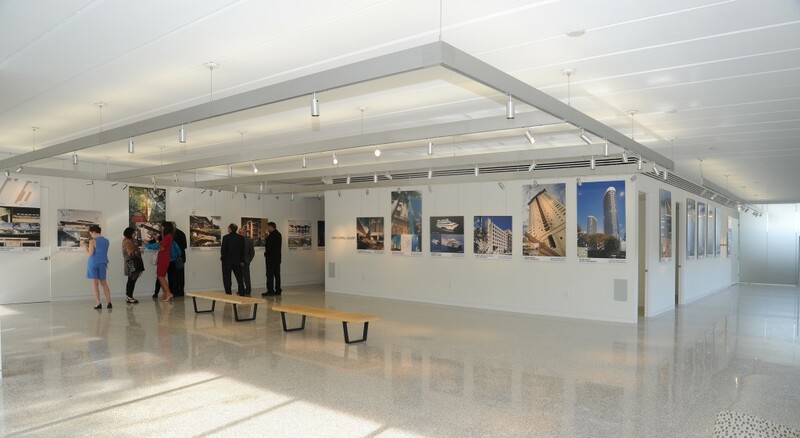 The Center for Architecture Sarasota seeks to foster the public’s understanding of the influence of architecture in enriching the Sarasota region. A place where students, design professionals, community leaders and the public can admire, discuss and debate our built environment. A design studio. A classroom. An exhibit space. A lecture hall. The aspiration is for The Center to advance public interest and education in architecture and design through a program of tours, exhibitions, lectures and special events. The mission of Center for Architecture Sarasota is to foster dialogue and education for all those interested in the built environment. The Center will call to action resources that advocate for the preservation of our rich and diverse architectural heritage and encourage and promote innovative new design and sensitive urban planning.